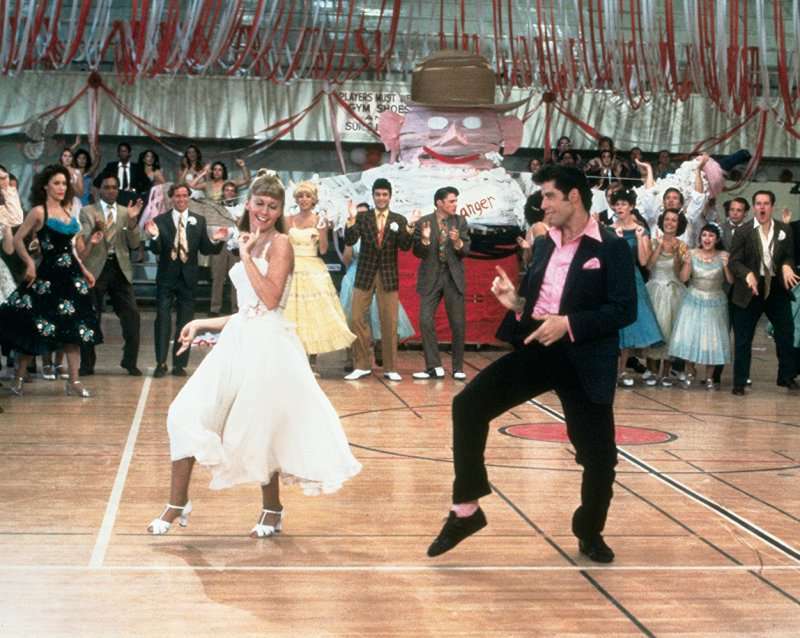 Can you believe it’s been 40 years since ‘Grease’ made its big debut? Yes, the movie based on the Broadway musical hit the screens back in 1978 and managed to dance and sing its way into our hearts. Even now, it remains one of the most successful movie musicals of all time. Where are the actors now? John Travolta is no longer greaser Danny. But the 64-year-old is still active when it comes to acting. You can check out his latest project ‘Gotti’. 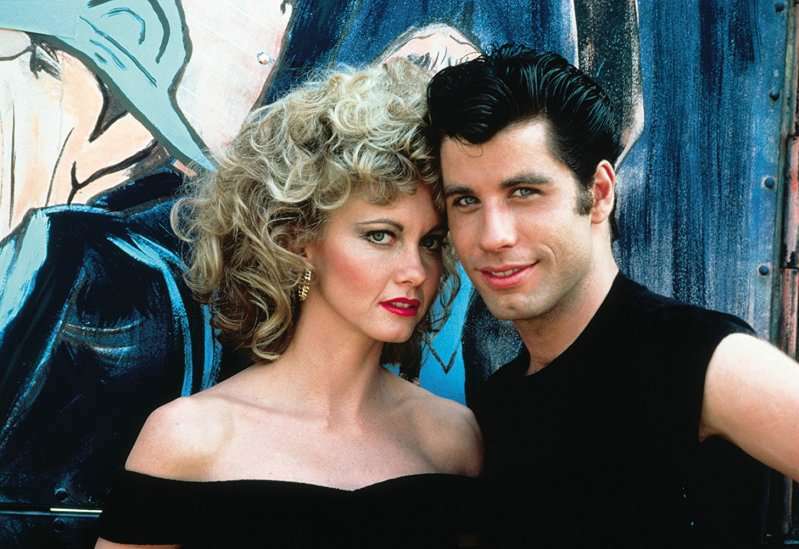 As for Olivia Newton-John, she’s a successful, award-winning singer. Unfortunately, she had to put her career on pause due to a recurrence of the breast cancer. But the sad news doesn’t mean the iconic duo didn’t mark the anniversary! 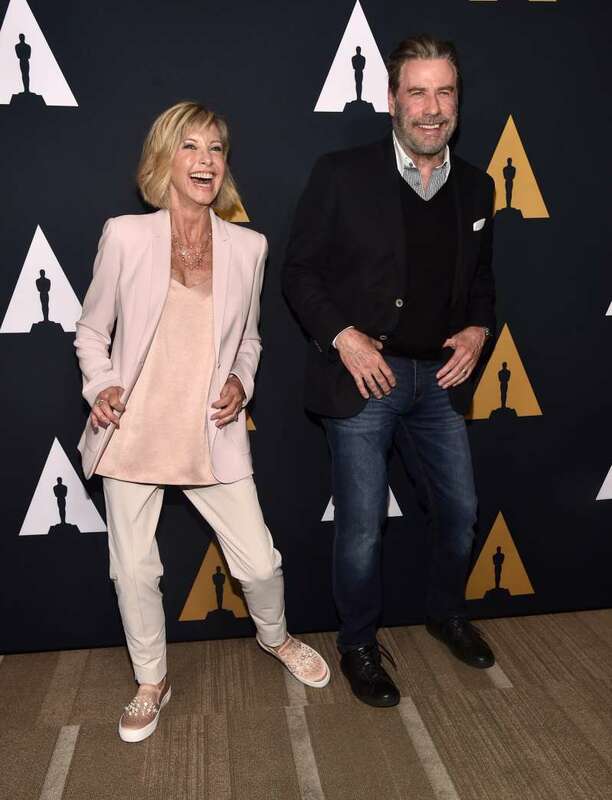 Travolta and Newton-John attended a 'Grease' 40th Anniversary event, and it looks like they couldn’t be any happier. Both were beaming with joy, giggling and hugging while posing for photos. At some point, the actors busted some dance moves at the event, shaking their hips and grooving. Danny and Sandy would have been proud of them! 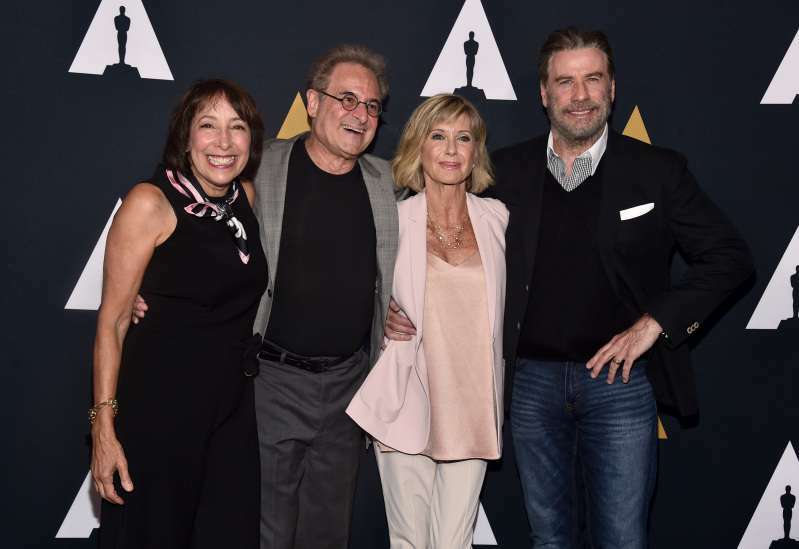 Of course, other cast members attended the event as well, including Barry Pearl and Didi Conn who played Doody and Frenchie in the movie. 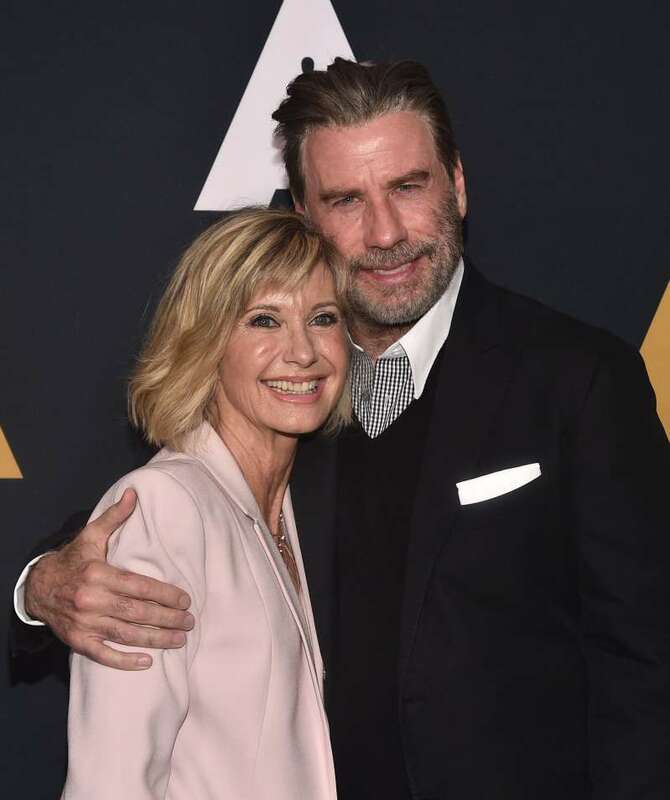 Earlier this year, Conn spilled some secrets in honor of film’s anniversary and revealed that Travolta had a big crush on the British-Australian singer. Now we know where all the chemistry in the film came from!